Been a busy little bee as of late. Just released 2 new Crimespree Magazine combo packs: Issues #11 & 12 and Issues #13 & 14. Here’s the skinny on them. 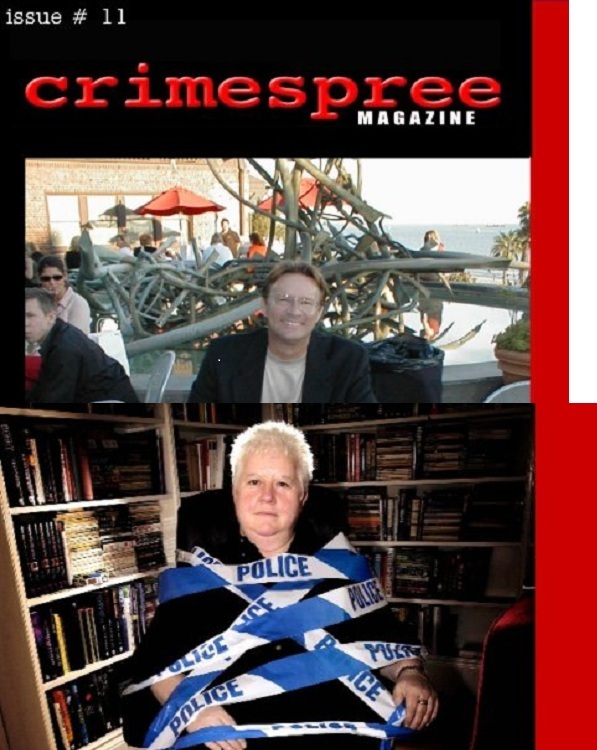 The 11th and 12th issues of Crimespree Magazine (Mar/Apr 2006 and May/Jun 2006) are presented together as a single eBook. 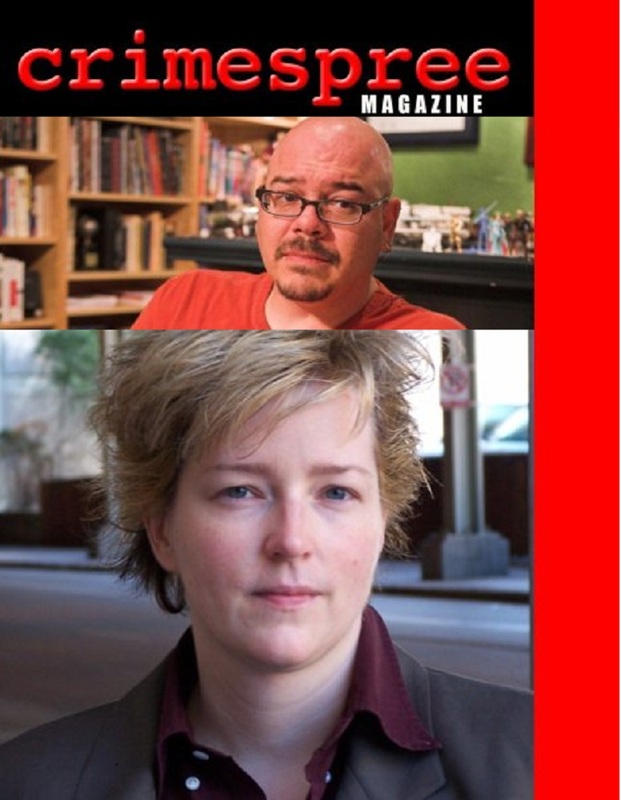 The cover feature of Issue 11 featured T. Jefferson Parker interviewed by CJ Box while Val McDermid was interviewed by Ruth Jordan for the cover feature of Issue 12. Highlights of Issue 11 include: JA Konrath’s funny “Cozies or Hardboiled”, a conversation between Sharon Fiffer and John Connolly, Anthony Neil Smith tells you “Why You Shouldn’t Buy His Novel” and Reed Farrel Coleman interviewed Michel Martinez. Additionally, Ken Bruen describes his enjoyment of The Rockford Files, Michael Lister starts a new column and Michael A. Black interviews Henry Kisor. Meanwhile, Issue 12 delivers “Perfection” from Walter Satterthwait, SJ Rozan interviews Kate Stine and Barry Eisler writes about 2 forms of surveillance. Jon Jordan interviews Robert Crais while Scott Wolven is interviewed by Bryon Quertermous. Six short stories are included this time around. The contributors are Bryon Quertermous, John Weagly, EC Morgan, Douglas Shepherd, Charles Edward and Adrian Milnes. And let’s not forget about Jeremy Lynch’s Eye on Hollywood, monthly columns from Julia Spence-Fleming, Robert J. Randisi and Ayo Onatade, DVD reviews and plenty of book reviews…you are bound to find something you enjoy in these 2 issues.